In the immortal words of Liverpudlian legend Cilla Black, Surprise, Surprise, it was another cold night in the Scottish capital. But the good news was, it wa going to get hot and sweaty in the company of up and coming band Gin Annie. However, before the main act, we were treated to the band Statement who came all the way from Denmark to warm up the audience. This was a band I hadn’t heard before so I was looking forward to hearing some new music. Their set started of promising with some banging power metal, sadly by the fourth track I was getting bored due to every track sounding alike which was a shame. Although my ears did prick up with a great metal version of the Mama and Papas track, California Dreaming. However, it was downhill from there. 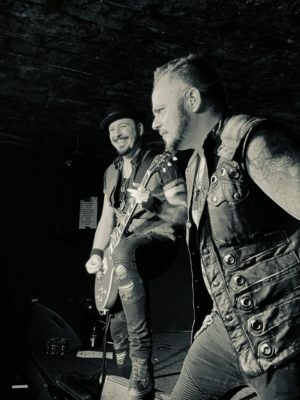 The best track in their set was The Hurt which is taken from their new album Force Of Life which is due out 1st March 2019 via Mighty Music. As soon as Gin Annie took the stage it was game on. Opener New Bad Habit set the tone perfectly.I’d previously seen the band support Graham Bonnet at the tail end of last year so I was pretty excited to see them headline. 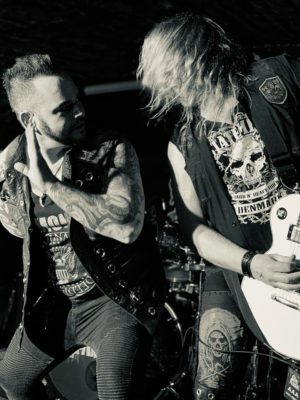 It’s no wonder why this band are currently making waves in the rock and metal world. They’ve improved 10 fold since the last time I’d witnessed them perform. There was a lot of love from the crowd (especially down the front) as there was many a girlie sporting Gin Annie shirts. The album 100% proof got a full outing and sounded incredible. Tracks such as Next To Me (which is a fan favourite), Fallin, Chains and Already Gone had the crowd eating out of frontman David Fosters hand. Sadly I was Born To Rock n Roll signalled the end of their set, much to the crowds disappointment as we were all left wanting more from this band. But we all left with huge smiles. 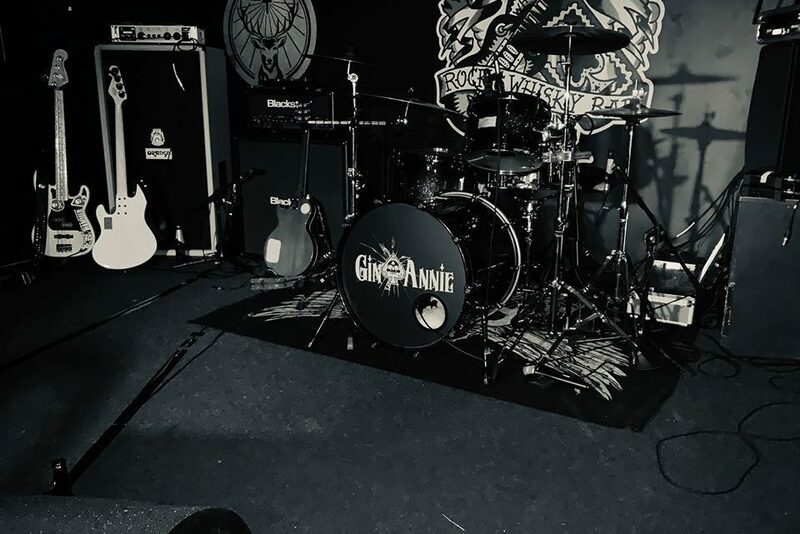 Gin Annie are a band that are riding high on the crest of the wave with their success of 100% Proof. From their live performance tonight, you can see why they’re being asked to play festivals. 2019 is most definitely looking to be their year.